Because a person’s level of wellbeing is a much more complex matter than the question of absence or presence of illness, either physical or mental illness. Offering group-based mindfulness therapy, helping attendees to apply it to their daily lives. Workshops include an introductory course, mindfulness-based stress reduction and mindfulness-based cognitive therapy. While most people know that being active is good for their wellbeing, getting started and keeping it going can be difficult. 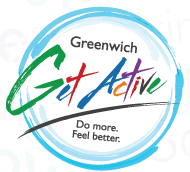 This is where Greenwich Get Active enters to support the local community. The SEEC aims to improve the quality of life, confidence & self-esteem of people with a mental health issue or disability by helping them re-engage with paid work. How you can partner with organisations that promote the practise of mindfulness. Partnering to encourage people to nurture their relationships. Recovery colleges for recovery, continued learning and skills development. 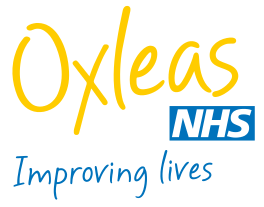 Partner organisations that work to encourage and support individuals to maintain an active lifestyle. Mental health organisations that create opportunities to give and contribute.